We live in a world where devices that emit harmful EMF's (Electromagnetic Fields) are all around us - think computers, cell phones, microwaves and more. The Cation Shield™ helps strengthen your body’s bio-field while bathing you with the beneficial effects of negative ions that help combat EMFs by transmuting dangerous positive ions into beneficial negative ions. All you have to do is attach one to any electronic device and start enjoying the protection of the amazing Cation Shield today! That’s why Juuva USA believes in the overwhelming benefits of the Cation Shield. 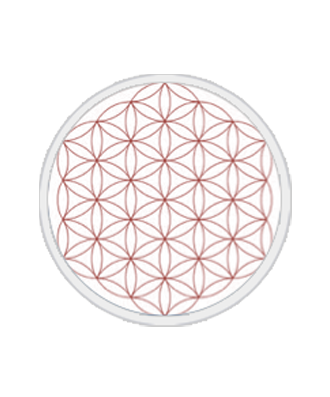 This shield was developed with proprietary, advanced technology and contains unique stones and minerals to help protect you from the harmful effects of your electronic devices. The stones within the Cation Shield emit negative ions, which provide numerous health benefits. 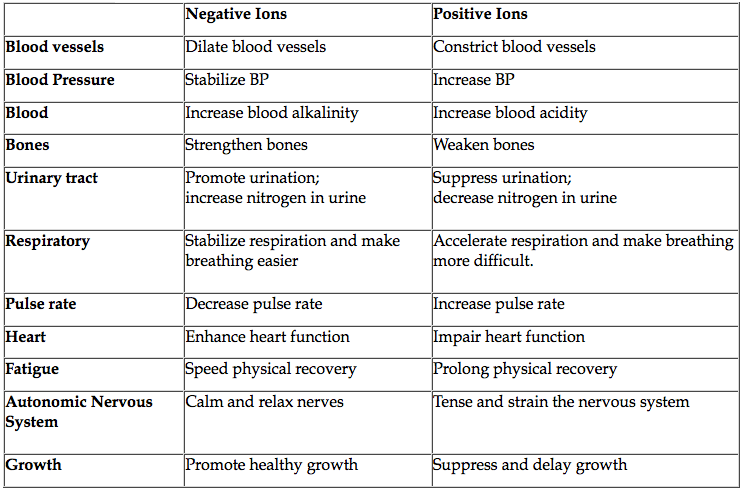 Positive and negative ions also exist in our bodies, and the ratio of ions in the air we breathe influences the ratio in our bodies. Ions enter the body through the lungs (inhalation) as well as through the skin - especially through meridian (acupressure) points, which have weak electronic resistance. They then travel through the blood and lymphatic systems to cells throughout the body. Wearing Juuva Enerceutical products may increase the number of negative ions absorbed through the skin. Inside typical Tokyo residences, positive ions were found to be 500 times more numerous than negative ions. These findings may be due to inadequate ventilation both in office buildings and energy-efficient houses, as well as from the use of electronic devices that generate electromagnetic fields and from building materials that emit formaldehyde and other toxic fumes. 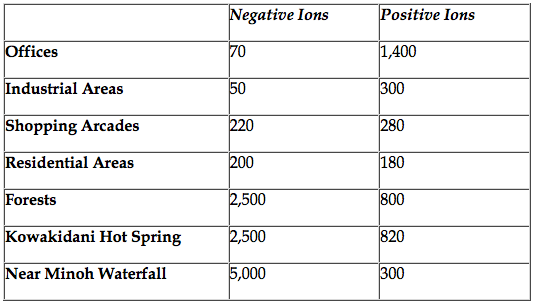 On the other hand, high negative ion levels, such as at waterfalls, hot springs and other highly moist areas, will neutralize positive ions, leading to very low positive ion levels. Can the Cation Shield be moved and used on a different electrical device after it has been installed on the initial device? ie: If I purchase a new cell phone can the shield be effectively transferred from the old phone to the new one? The Cation Shield is a round patch. You peel the paper covering from the adhesive on the back and stick the patch on your phone or appliance. You may have to apply some additional adhesive (not included) if you move the patch to another device but, when care is used, the patch will not be harmed by transferring it as desired.